7 days left until Maesyn arrives to New Zealand! 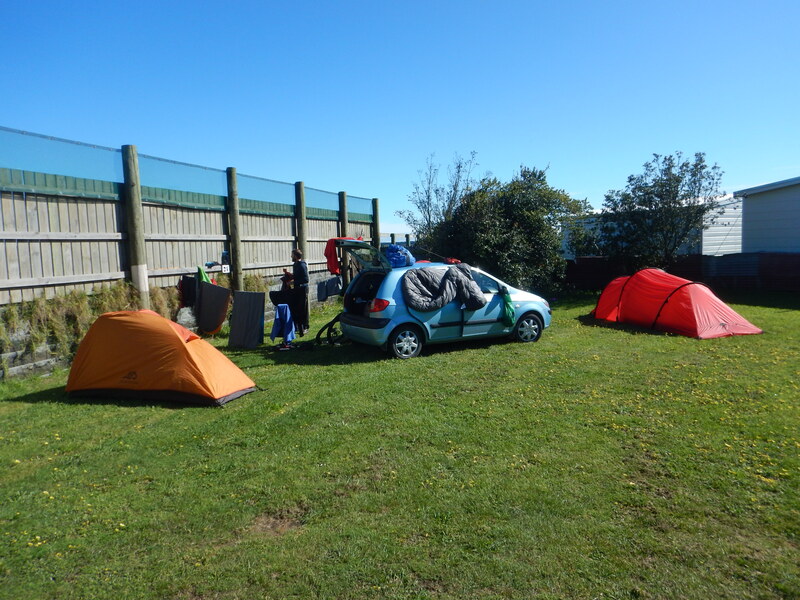 Finishing up the kayak trip, Steve, Elin, and I arrived back to Ohakune around 3pm which put a tight squeeze on them to catch the bus to Wellington. It is never fun to be in that spot and since I had a car why not take them there!? We had a great time during our trip on the river so it would be fun hanging out a couple more days. Throughout my journey I have received tons of generosity for people and it was nice to finally provide and give that back to someone else. 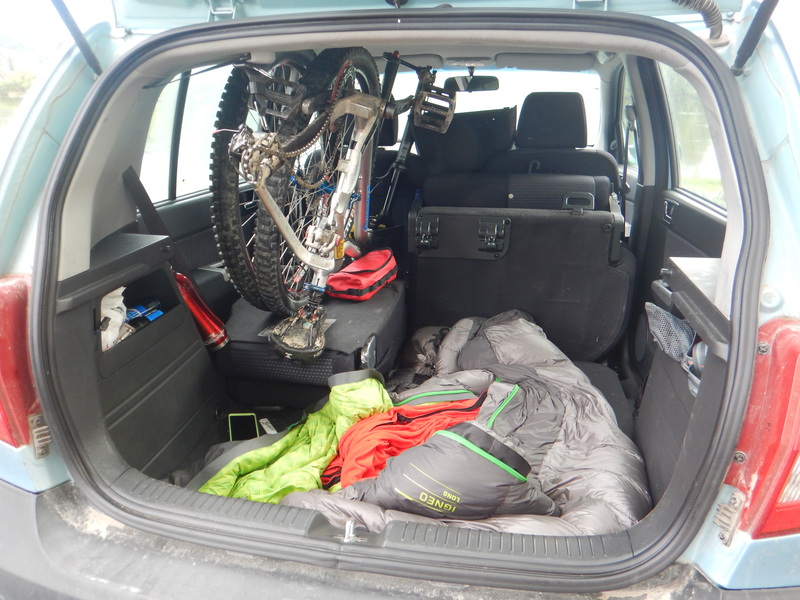 We all crammed into my tiny car housing my bike and belongings as well as both of their big backpacking packs. It was a tight squeeze indeed and then…the car didn’t start. Somehow I had managed to leave a light on before the river trip. Oh the joys of traveling and how plans always change never going the way you expect. Luckily it was only a short wait till we were able to get a jump and were on our way! That night we found a trailer park to camp at which had a kitchen and more importantly showers! So nice to finally get a shower after so many days! Being in a trailer park was also a new and novel idea for Steve and Elin as they are from the UK and Sweden. All the people in the park were really friendly and with the sun shining in the morning we were able to finally dry our belongings!! It is funny and amazing to see how things just seem to work out sometimes. People are amazing, great, generous, and super friendly. As I was searching for a place to stay in Wellington, a friend of a friend contacted me saying he would like to meet up. What do you know!? He lived in Wellington. 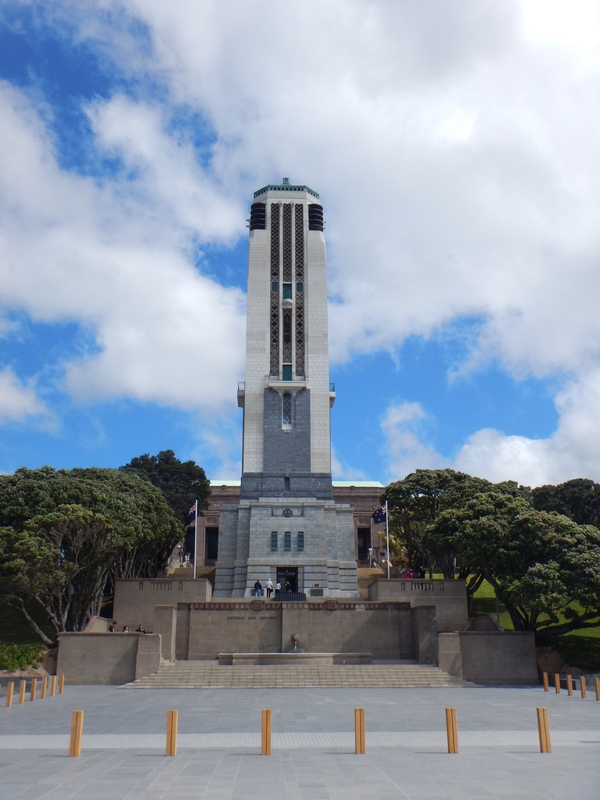 After enjoying a great night out in Wellington with Steve and Elin, I headed to meet up with Fred. He was at a friends house since the New Zealand vs South Africa rugby game was on in the morning. It was here that I met Peter and Susan, my new hosts. I couldn’t believe how friendly everyone was and I was extremely grateful for all of the hospitality. Peter and Susan let me stay at their house for a few nights and Fred showed me around the town. 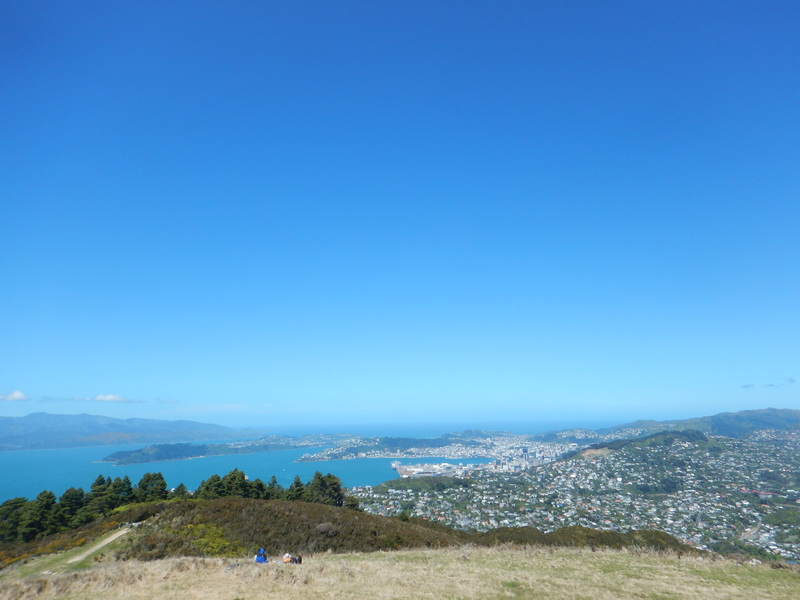 We even enjoyed a good hike to the top of Mount Kaukau to overlook the city. Thanks you guys for everything can’t express how much I appreciate it! 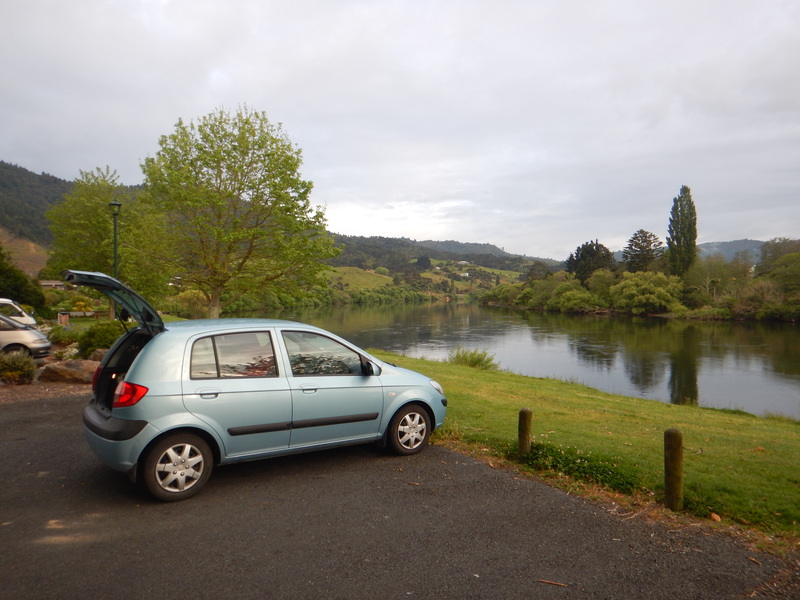 Well with only a few days until Maesyn arrives, I headed back towards Auckland via the west coast.